Elbasan is a city in central Albania, located on the Shkumbin River in the District of Elbasan and the County of Elbasan. It is one of the largest cities in Albania, with a population of 128150. 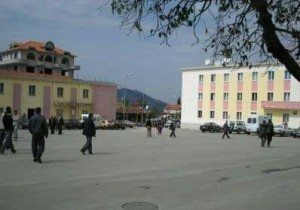 Industrial development in Elbasan began during the Zog regime with the production of tobacco and alcoholic beverages, and culminated during the communist regime. The city gained prominence after the Chinese built a steel mill in 1974. There were also other industries operating in the city during the communist regime, and as a result the city now suffers from pollution. 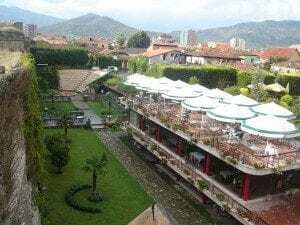 Albania may not be that popular compared to other European countries like France or the United Kingdom however there are quite a number of notable cities that is worth your time. 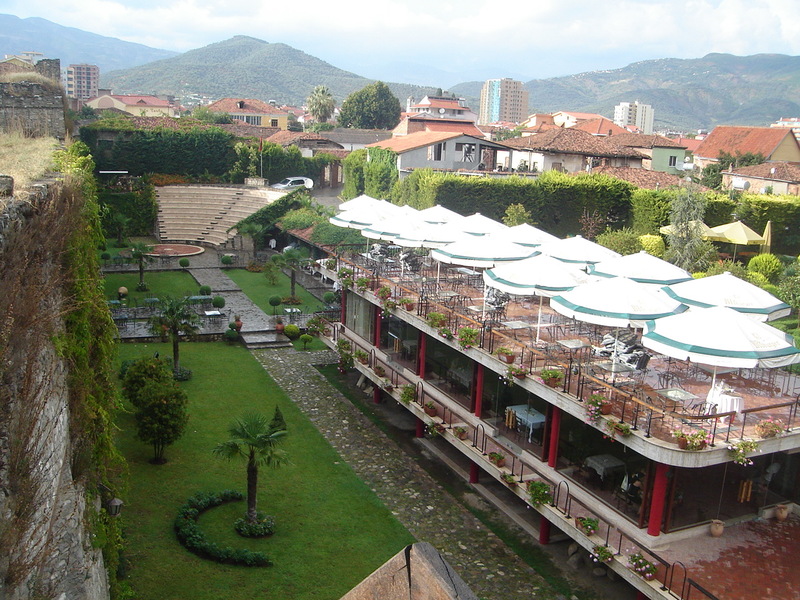 Elbasan is considered a major city in the country and it is found past the Shkumbin River which is in the center. If you love shopping, there is a large bazaar in the center of the city where you can find exotic items. The Castle Walls are the places where you can find old Christian settlements. 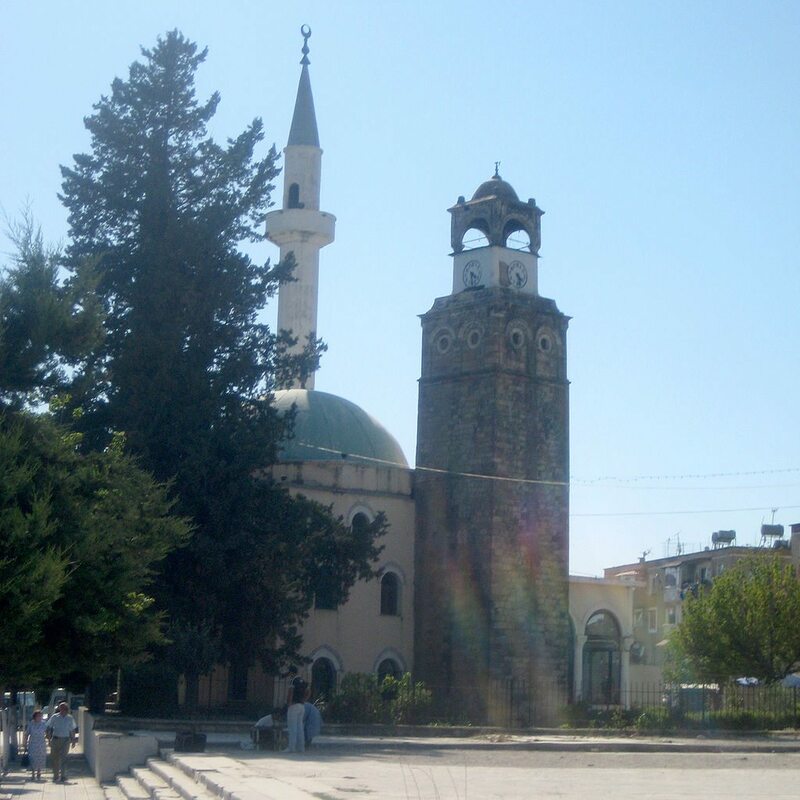 The outskirt of the city is dotted with mosques. Definitely Elbasan is a place where the major religion collides. During the Roman Empire the city was considered to be Mario Scampa. It was a fortress back then. The place was also a trading post found in the cross roads of routes for trading. Elbasan is found in the southeast portion of Tirana. If you are planning to visit Lake Ohrid, you would most likely pass through this town. 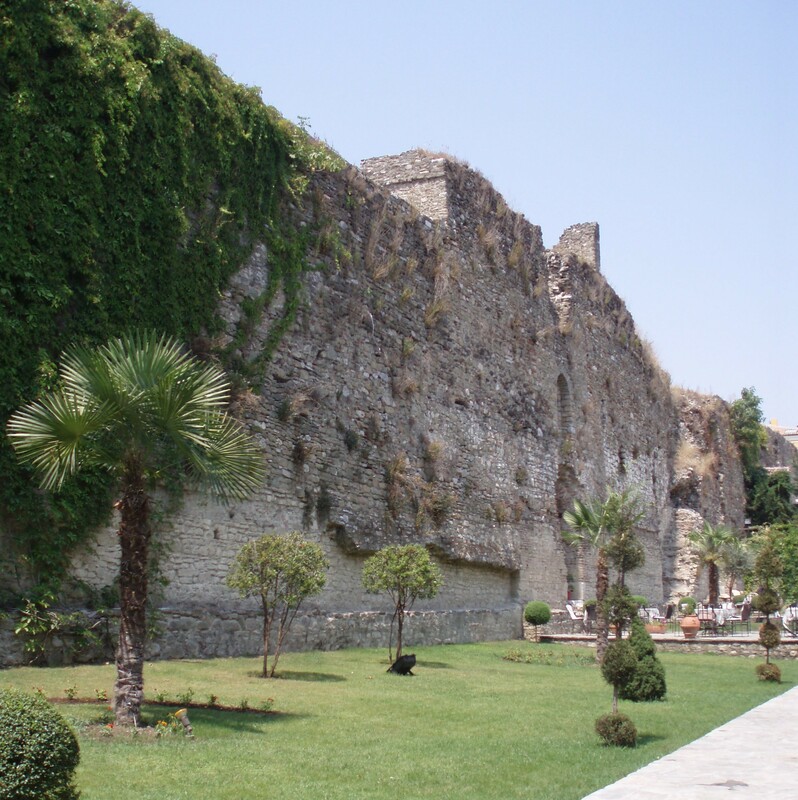 The castles and its surrounding walls were constructed in the Ottoman period. During that time, the town was called El basan which is another name of fortress. Sultan Mohammed the second rebuilt the walls and the castles. Another landmark that was built in the 19th century was the St Mary’s Orthodox Church. You might want to make it a part of your itinerary. Additionally, you can also findTurkish baths that are well preserved; they are found on the outskirts of the city. Gramsh is a town in central Albania, and the capital of the Gramsh District, which borders the Pogradec District to the east. Its population was estimated at 11,556 in 2005. The town is connected with Elbasan, Korça, Pogradec, Skrapar District, Librazhd and Berat. The town is crossed by the river Devoll. The city was home of one of the main military weaponry factories during the communist era. Devolli Hydro Power started in 1980, but was left between work due to the death of communist leader Enver Hoxha, and the beginning of a Transitional period until the 1990s that culminated in the overthrow of that system. Peqin is the capital of the Peqin District in central Albania. The town has a population of 10,000. The ancient name of Peqin was Claudiana. The city’s modern name derives from the Ottoman form Bekleyin, which means a place of hospitality. During Ottoman rule Peqin belonged to the Sanjak of Elbasan. The Ottoman Peqin Castle still exists, along with some original parts of the mosque of Abdurrahman Pasha, who had been the governor of Wallachia and Moldavia (former Bogdania).